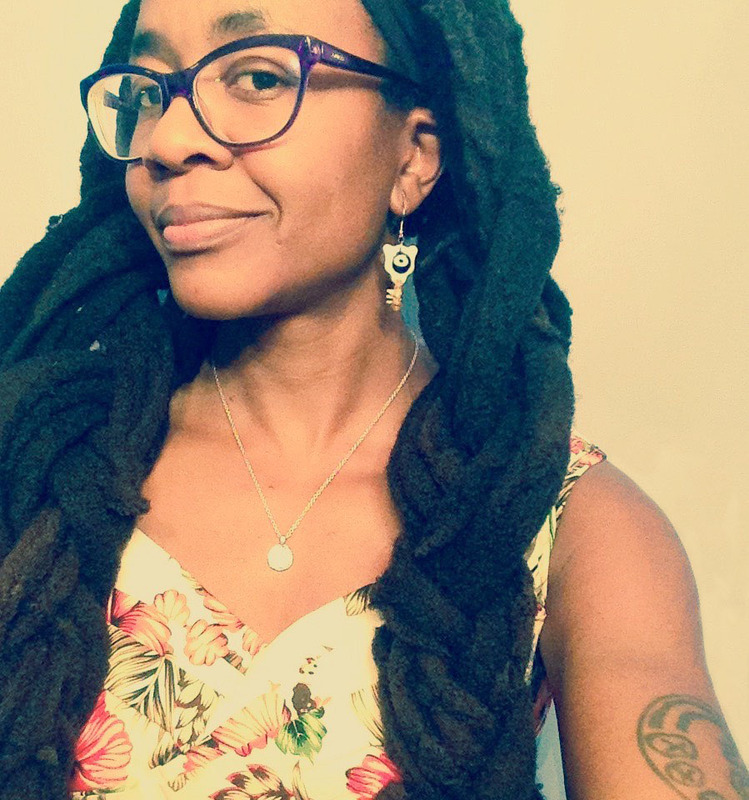 Nigerian-American writer Nnedi Okorafor recently confirmed that her fantasy novel Who Fears Death has been acquired by HBO - it's currently in early development as a TV series. The news may be brand new for us but Okorafor mentioned in a Facebook post that "it's been nearly four years coming." 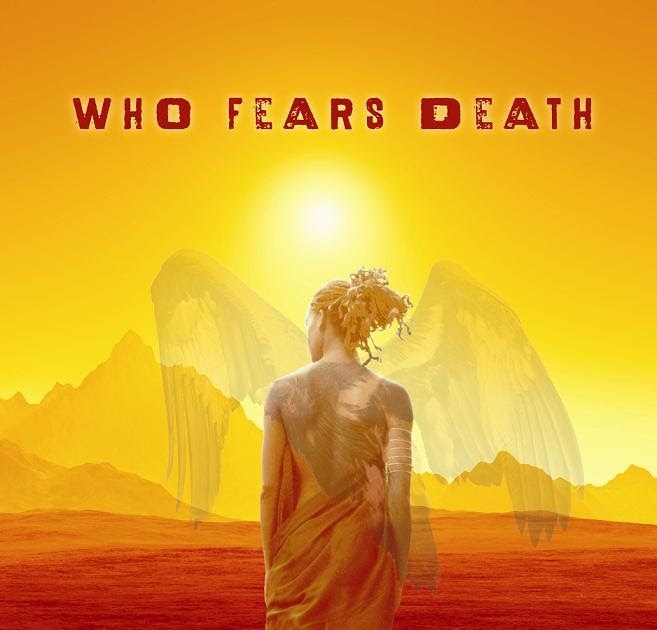 As winner of the 2011 World Fantasy Award for Best Novel, Who Fears Death is Okorafor's first adult novel. It's set in post-apocalyptic Sudan, where light-skinned people oppress their dark-skinned counterparts. The story follows Onyesawu, a multiracial child with special powers, as she reckons with her abilities. George R. R. Martin, author of A Song of Ice and Fire (ASOIAF) - aka the book series that inspires the TV phenomenon Game of Thrones - has signed on to executive produce the series. Martin is busy consulting on Game of Thrones spin-offs and finishing the next, long-overdue installments of ASOIAF: so that he's eager to hop on and develop this series? That's a straight up testament to the strength of Okorafor's work. Images c/o nnedi.com & Henry Söderlund.